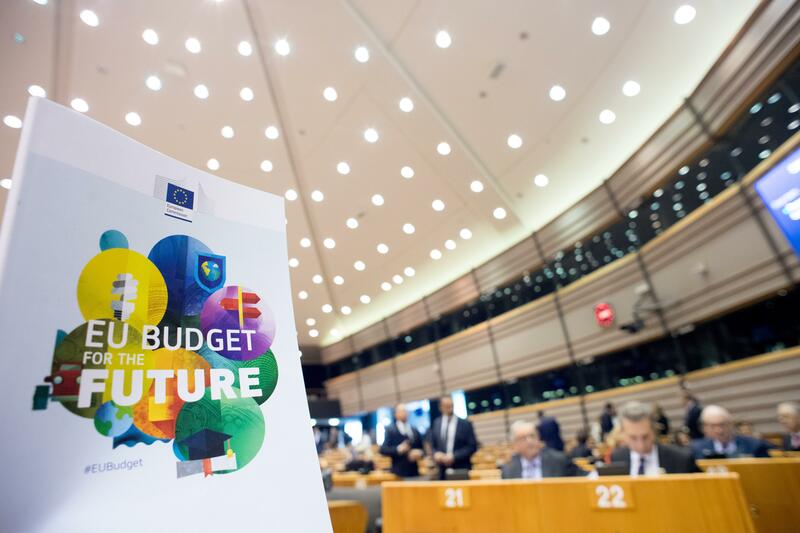 The European Commission presented on 2 May 2018 a long-term EU budget for the 2021-2027 period. A total of 419 proposals was submitted under the call for standard projects. 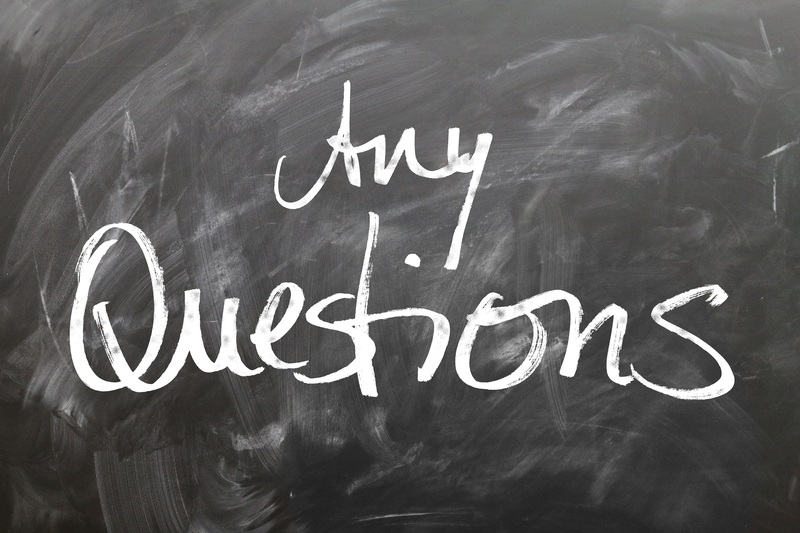 You have questions on the first call for standard projects? Register now to one of the national information events on the call for standard projects.